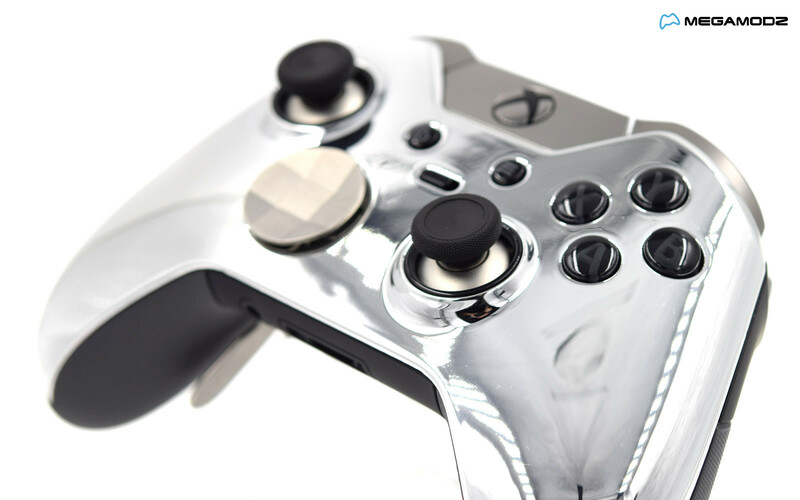 Ever wondered how to improve your gaming skills and start showing better results? 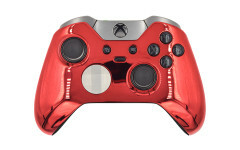 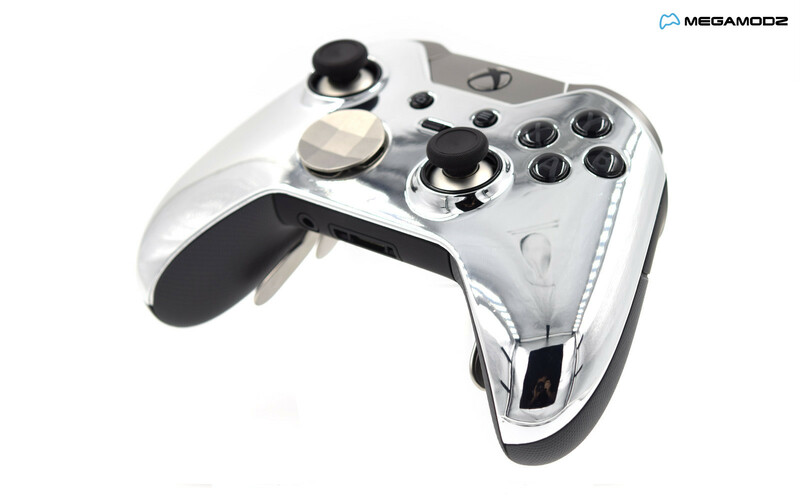 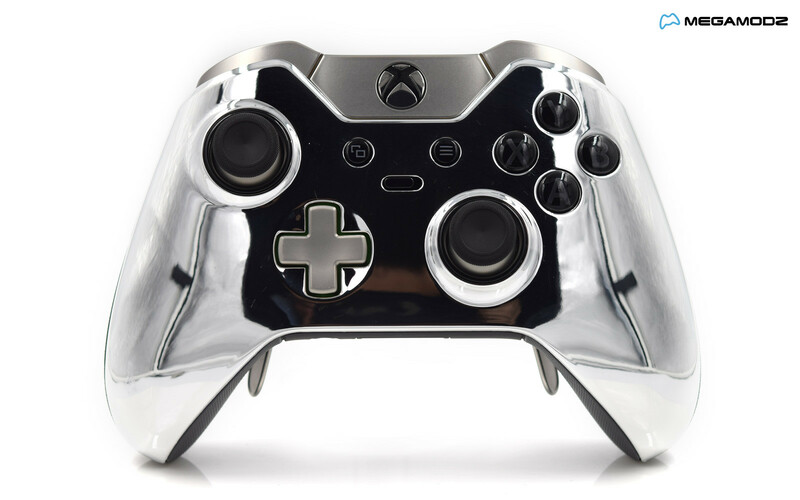 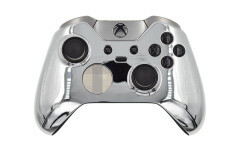 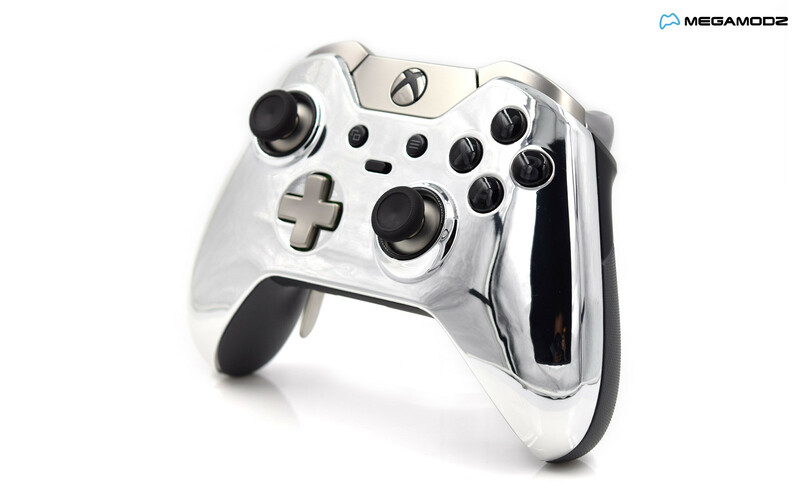 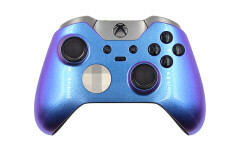 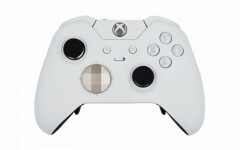 Xbox Elite Chrome Silver Controller will help you master the game in no time with a very extensive level of customization available. 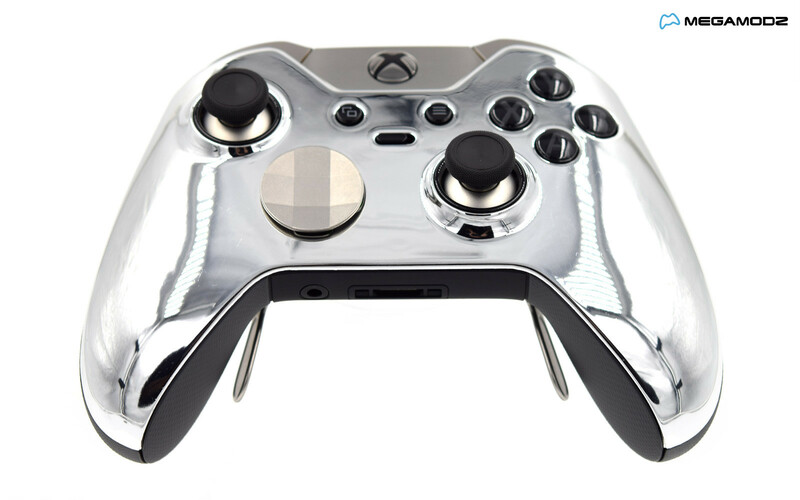 We have taken the gadget personalisation even further and upgraded it with a custom chrome silver faceplate built from the high quality, lasting materials. 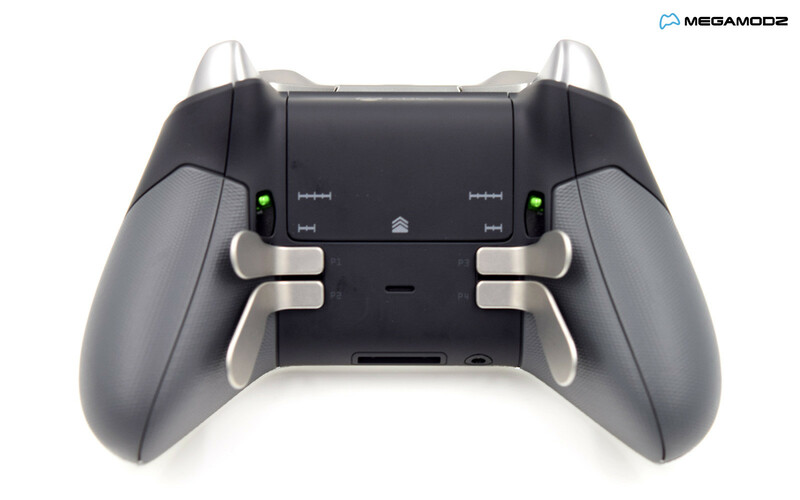 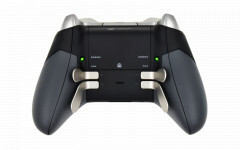 Xbox Elite gaming pad offers interchangeable components such as d-pad, analog sticks and paddles to adapt the controller to your hands and gaming style. 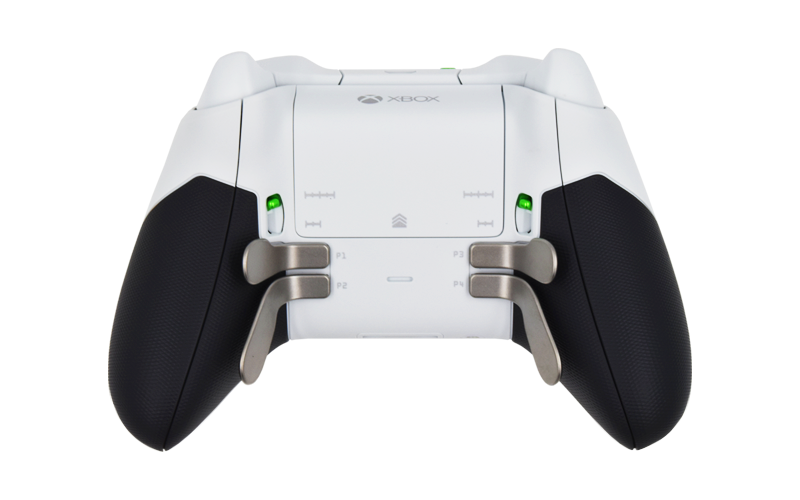 Plus you will be able to fine tune the controller performance and responses by customizing the sensitivity levels for most buttons and triggers, change standard button functionality, enable hair trigger locks and much more.